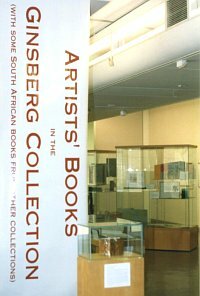 An exhibition at the Johannesburg Art Gallery from 25th August to 27th October, 1996. 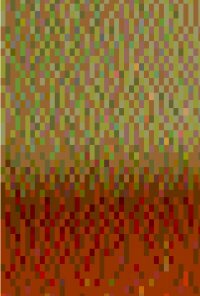 A digital catalogue of the exhibition held at the Aardklop Arts Festival, September 2006 and the University of Johannesburg FADA Gallery, October 2006. Abridged version of the North West University's inter-disciplinary project and exhibition investigating the artist's book as practice-based research during 2010. 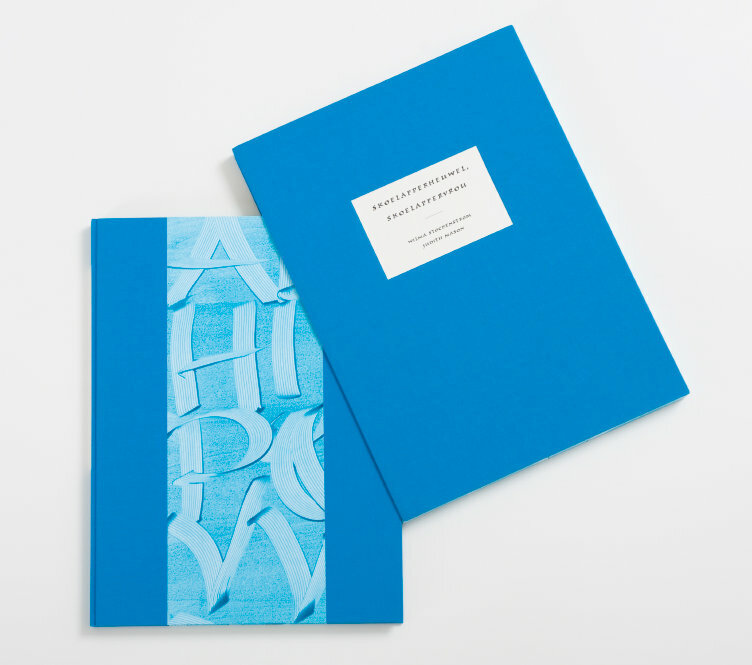 An exhibition of three decades of the artist's concertina-fold books exhibited at Michael Stevenson Fine Art from 5 September to 12 October, 2013. 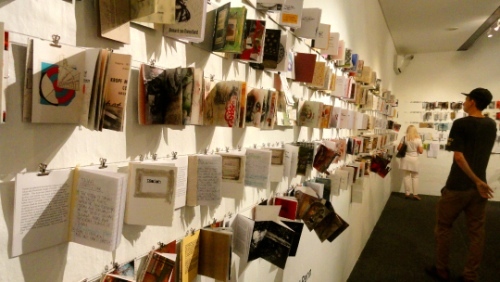 An exhibition of artists' books and book-objects held at AOP Gallery, Johannesburg between 25 October and 15 November 2014. Conceived, facilitated and curated by Cheryl Penn.